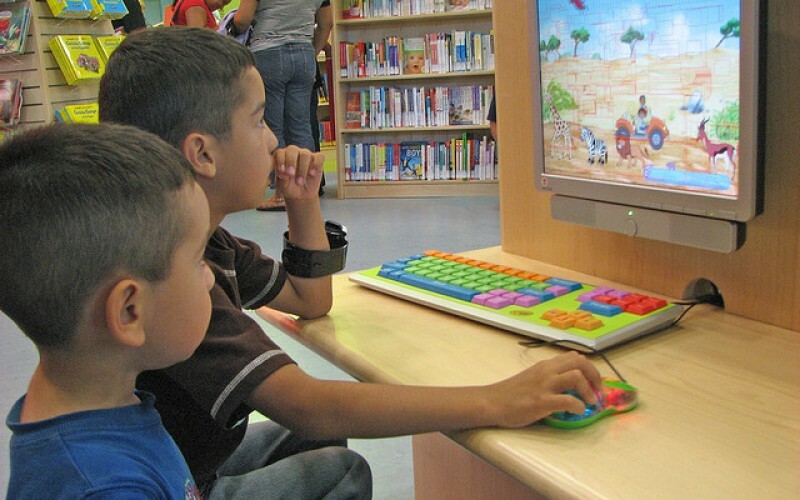 Over recent years there has been substantial investment in educational technologies by schools and pre-schools. Young children are now surrounded by technology, however, there is little research evidence to show if it is making a difference. This survey, part of a doctoral research project, aims to find out what technology is available in early years settings and how it is being used by children and staff.